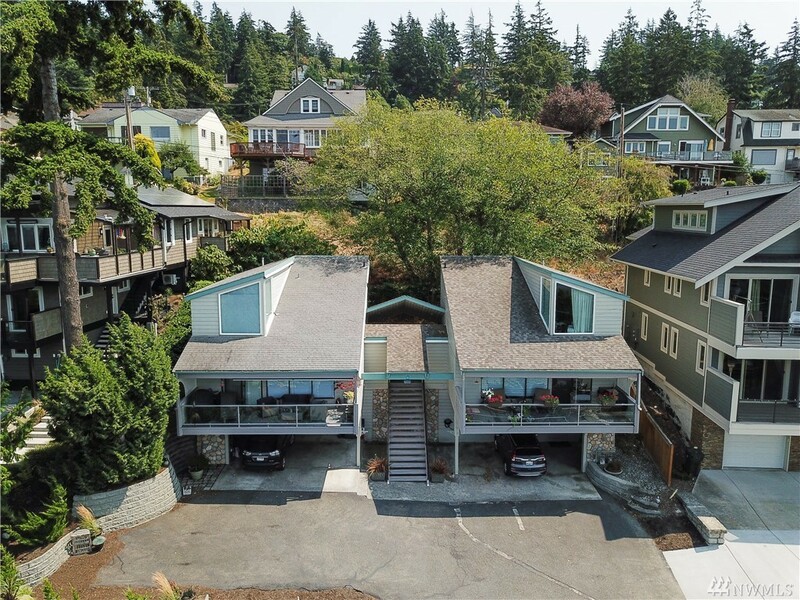 Great investment duplex property in highly coveted South Hill with amazing ocean views. This is the second time this property has been available since 1973! Potential to live in one unit beginning in November and rent the other unit. This property also has great development potential, have steady rental income while you are planning a new build. The property has been impeccably maintained and each 2BR/1.5 BA unit features high end finishes and large ocean facing decks. A must see!